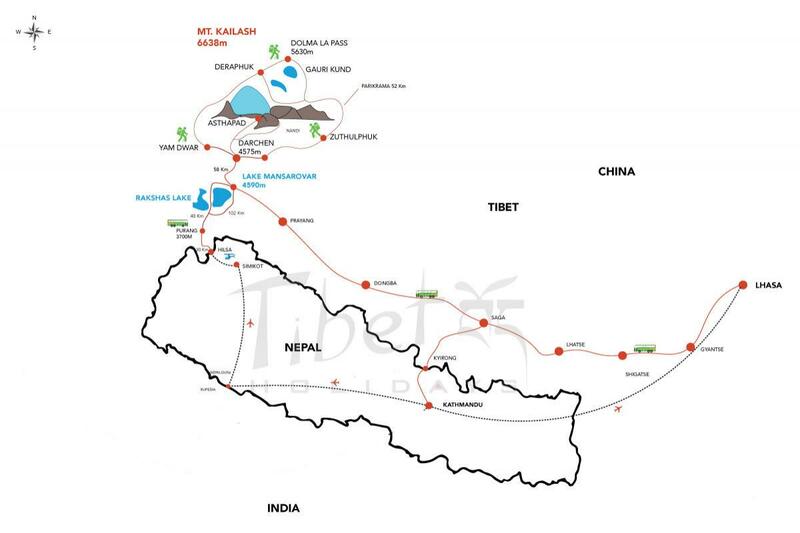 Kailash Heli (Chopper) Tour ex Lucknow is the shortest route for Indian Pilgrims. 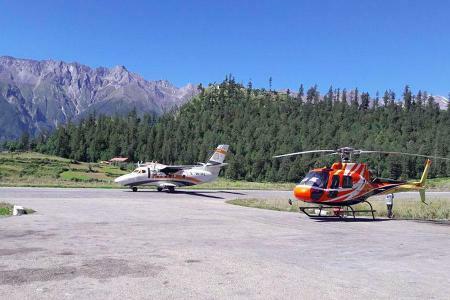 Kailash heli (Chopper) Tour is designed for those who want to travel in minimum time frame and also for those who are physically cannot undertake by walking or trekking and also for those who like to prefer luxury option to travel Kailash. So it is now one of the best option for all option and purposes. 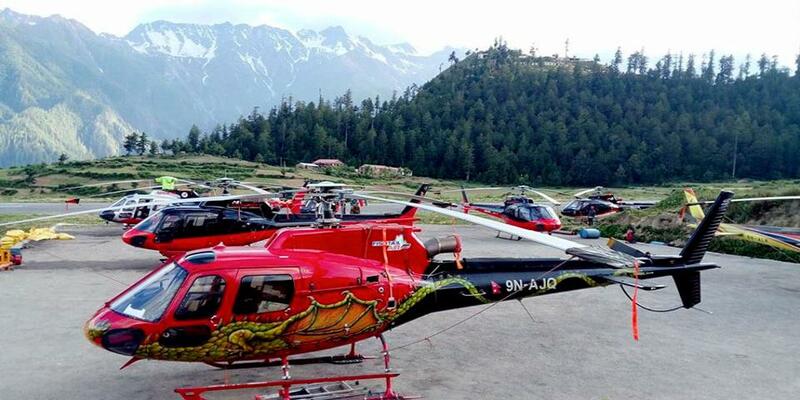 After massif eathquake in 2015, China closed the border after that this Heli tour option is the most popular and easy option to travel Kailash with minimum duration. This tour begins from Lucknow, The capital city of Uttar Pradesh. From there it is 156km drive around 4 hrs to Nepalgunj city, Nepalgunj is the center point for flight toward all Himalayan region of western Nepal. All group member will met at Nepalgunj and the we depart for Simikot the gateway of Kailash. From there our heli journey begins until border, after that the entire Kailash journey will be completed by traveling on Luxury bus. Once you arrive at Lucknow, You could take regular Jeeps or car will be waiting at outside of airport exit. If you need help of our representative, our representative will help you. Then you will be dirven toward Nepalgunj which is 156km far from Lucknow which takes 4 hrs until your Hotel. Early morning you will be transfer to domestic airlines to take the flight to simkot with packed breakfast. Upon reaching Simikot airport take a Helicopter Flight to Hilsa, Fresh up at local guest house with tea/coffee . Then crossing Karnali bridge arrives to Chinese land. Drive to Purang (Taklakot). Before Purang have immigration formalities at Chinese custom office. Drive to Purang ( Taklakot). Full day rest day in Purang (Taklakot) for acclimatization purpose. You may do shopping at Purang market and rest . Morning drive near to Yama Dwar via Darchen. Here you will meet our yaks and yak men. We will load all logistics on yaks and start Parikrama. Visit Yama Dwar on the way. The First day of Kora is a gradual walking of 5-6 hours. 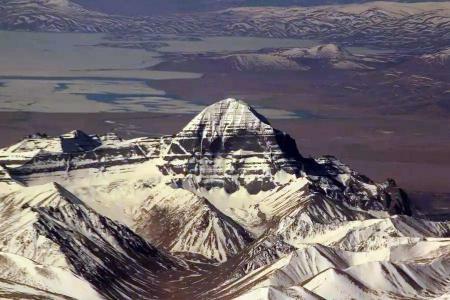 From the way you could have Darshan of West face of Kailash. Today your night halt at Dirapuk. 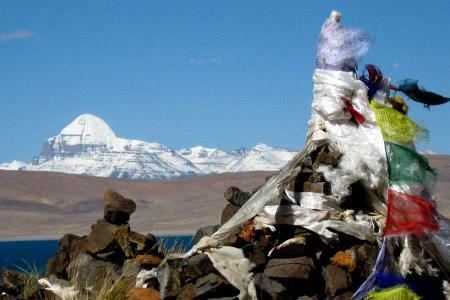 From Dirapuk you will have magnificient view of Kailash north face distance face to face. Early morning trek uphill Dolmala Pass. It takes about 4 to 5 hours. After reaching top of the pass 5600 m then trek down to the valley floor. It takes another 4 to 5 hours. After cross Dolmala when you move down you see Gauri Kunda. This day is the longest and toughest day of Parikarma. So be prepared in mind accordingly. Today is last day of Parikarma. After breakfast you trek down of 10 kms with the winding gradual track and arrive at the place called Chongdo. Our transport will pick up you and drive to Purang. Before moving towards Purang you will have Mansarovar lake parikarma by drive. After reaching back to Hilsa, if the weather permits you will be transfered by heli to Simikot same day if not then need to stay at Border, Nepalside. Today you will have early morning flight from Hilsa to Simikot by helicopter then connect further flight by fixed wing to Nepalgunj then you will drive to Lucknow to connect your flight to Home. 01 Night accommodation with breakfast, lunch & dinner [Pure veg. Meals] using best available hotel in Nepalgunj in sharing basis. Kathmandu airport arrival and departure transfers by AC Coach. One half-day Kathmandu sightseeing covering Pashupatinath & Budanilkantha by coach. Kathmandu / Nepalgunj / Simikot / Nepalgunj / Kathmandu transfer by Air. Simikot / Hilsa / Simikot by Helicopter. Yak & Yakmen for trekking equipment and food supply during Kailash Parikarma. Highly qualified and experienced Vegitarian Kitchen Crew. Complimentary Down Jacket, Duffel bag and Small hand bag for Important belongings. Conservation & National Park Fees. Domestic airfare (Insurance Surcharge + Fuel Surcharge). Entrance fees & Guide if any. (Guide costs INR.2000 or US$30 per day).